sorry.. not able to find this one. Anyone?? 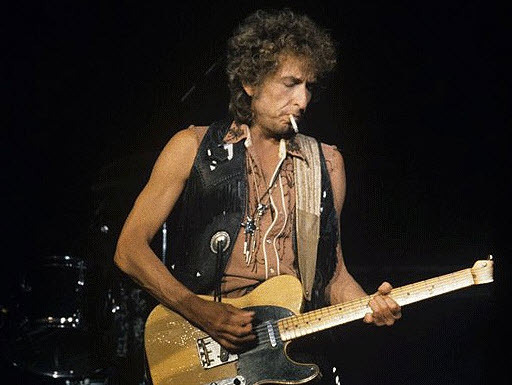 Dylan is not necessarily speaking for himself in this song, but like any novelist or short story writer or actor, he is drawing partly on his own personal experience to get inside the skin of a fictional character. the TTS1 version (solo acoustic w/harmonica) has always sounded to me like it could have come off of Blood on the Tracks. 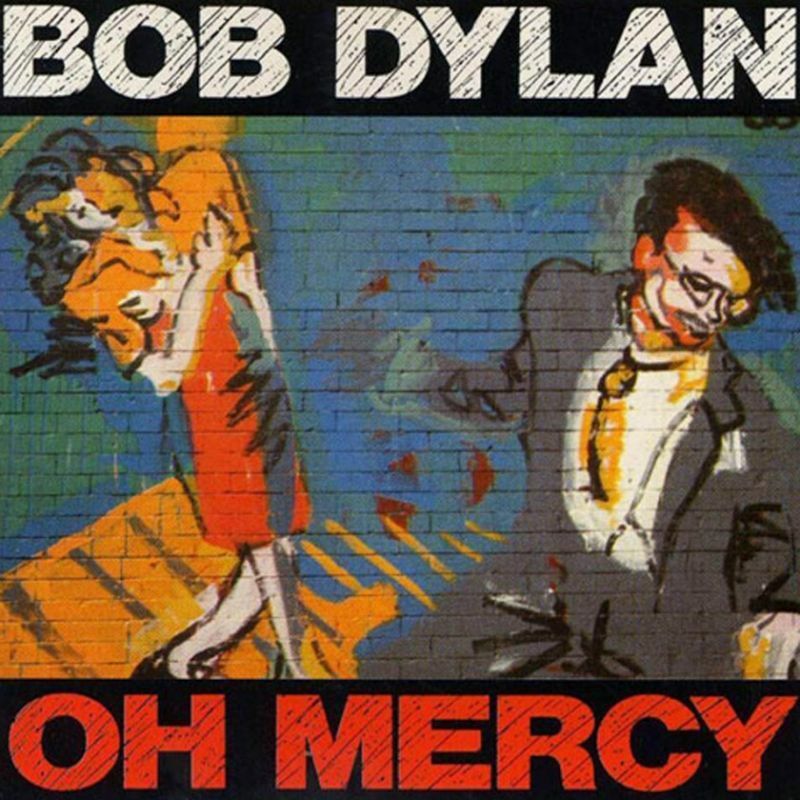 Easily, for me, one of Dylan’s top 10 recordings of the 1980s!!!! i have a (much) better quality MP3 on my laptop though. Anyway.. thanks to your comment.. people reading it can follow the link!